Reach max business potential for higher Reliability, scalability, and uptime save cost with colocation data center services includes rent physical space, internet, bandwidth other resources in our Tier 4 datacenter checkout colocation data center price list or colocation data center pricing options below.Find below the data center colocation price list of ServerBasket’s data centers colocation services in and around India i.e., Hyderabad, Bangalore, Mumbai, Delhi NCR, Pune etc. 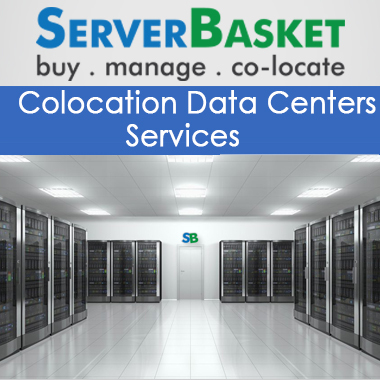 We serve all the customers available in different locations across India with colocation rack space services without any location wise restrictions. 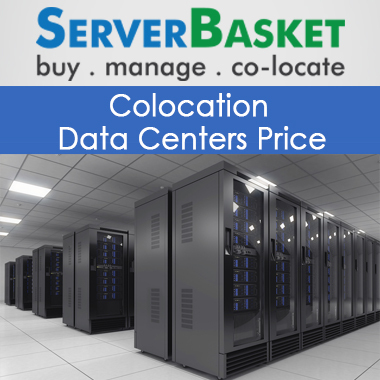 Get free colocation data center price quotes for ServerBasket’s colocation services based on your required location availability by mentioning all your required configurations and requirements of colocation rack space services. We offer free service matching colocation data center hosting services at low prices with cost effective india colocation hosting providers. We as a leading provider of colocation data center services to the customers to provide wide range of tier 4 data center facilities for hosting the servers at reasonable colocation data center pricing in india. With over a decade of experience in fully managed colocation india data center services like rack spaces, cabinets, sub cabinets, Data center power densities, Network carrier redundancy, high level physical security, Data Center Migration, Internet Bandwidth, Redundant IT Infrastructure provide to the customers successfully and supply with expedient colocation data center hosting pricing and price quotes for free. For immediate colocation data center pricing evaluation, you can directly contact our sales team via our available contact details. Check out our Colocation data center price list below. Order from here colocation hosting services at reasonable prices based on your required location and get 15 day risk free colocation data center hosting trial without paying any extra prices for colocation data center services india.